Dynamic performance. 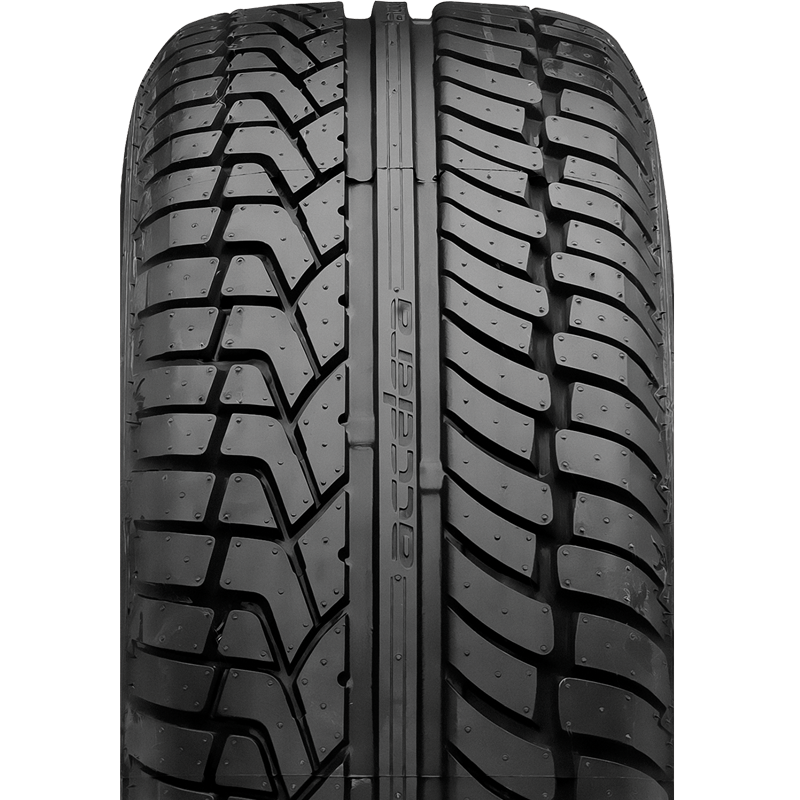 the Accelera lota features an asymmetric tread design with two central circumference grooves to eliminate hydroplaning. The dynamic pattern block combination enhances wet traction. A continuous centre rib provides constant road contact on wet and dry highway conditions, as a result your car is more stable.